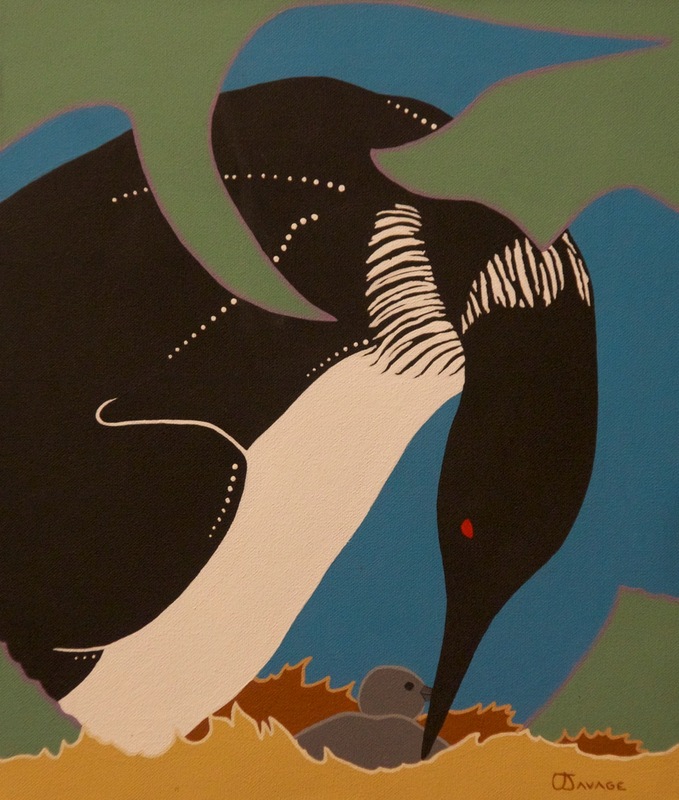 With a nod to nature, natives and the spiritual universe, Chatham, Ontario artist Tom Savage, depicts life in the natural landscape from a unique perspective. Untamed. Poignant. Thought-provoking. 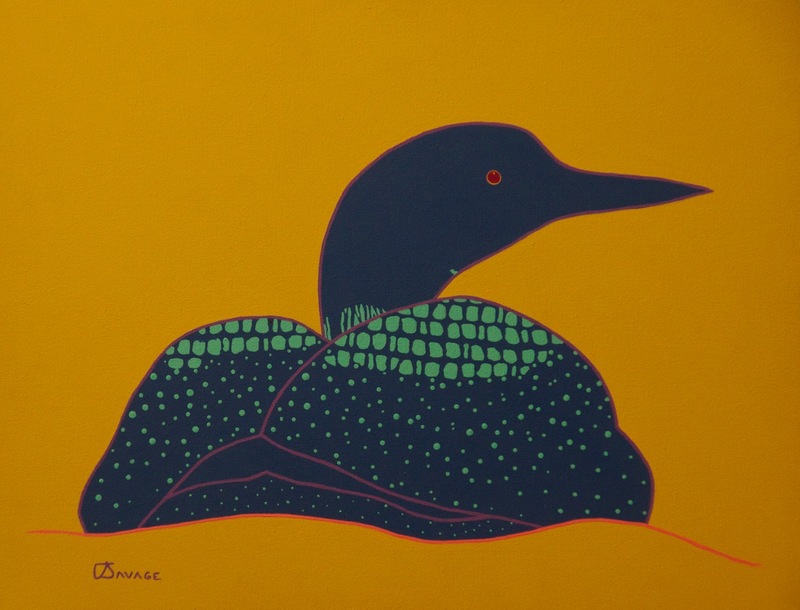 His signature images of wildlife at home on the tundra appear pleasingly simple at a glance, yet closer study reveals inspired complexities of construction and much more in play than at first meets the eye. 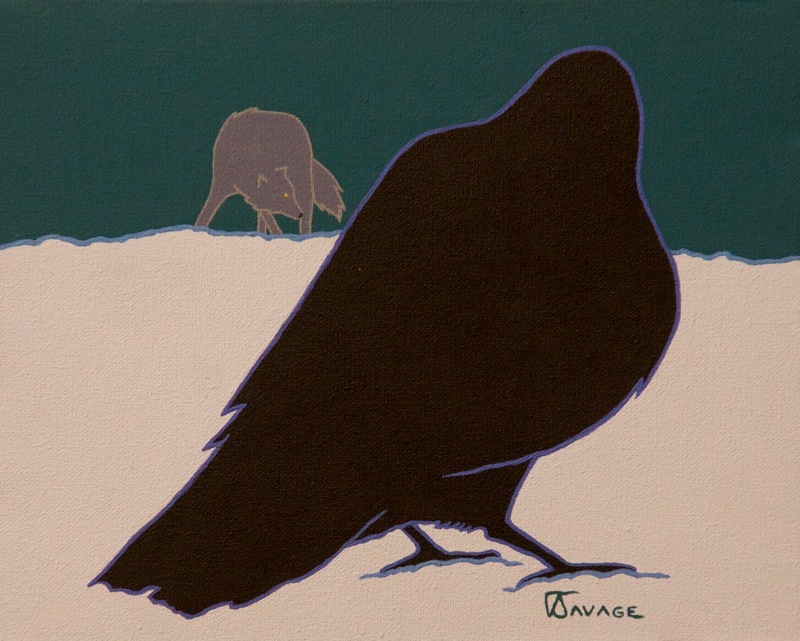 You are invited to appreciate and fall in love with this wonderful collection of fine Canadian art at Tom Savage’s new exhibition – aptly titled: Simply Wild. The show takes place at the ARTspace Gallery in Chatham (www.artspacechathamkent.com) from Nov. 13 – Dec 6, 2014 and opens with a public reception on Thursday, November 13 at 7 pm. Choose a piece of Tom’s inspired work as a gift for someone special; and/or a beautiful addition to your own home or office space. 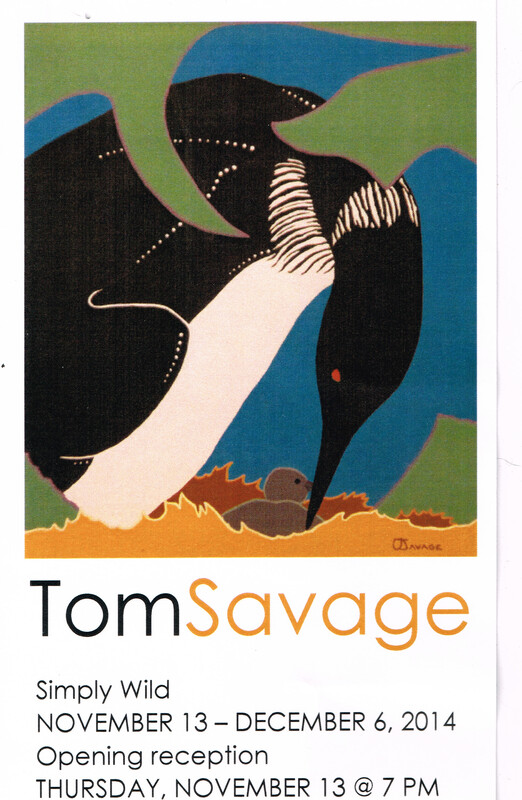 Here are a few samples to enjoy from the collection of Tom Savage. Simply Wild! 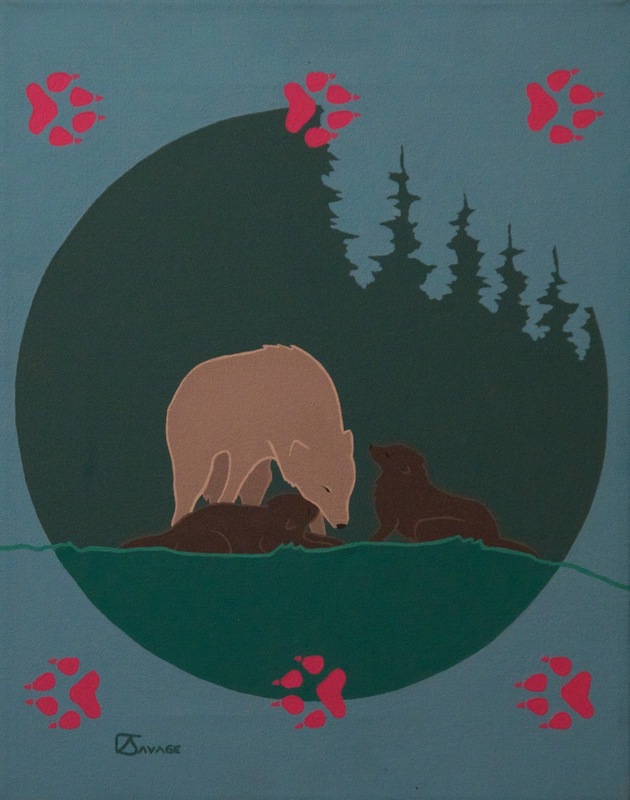 This entry was tagged artist, ARTspace Gallery Chatham, artwork, Canadian art, holiday gifts, natives, nature, paintings, Simply Wild, spiritual, Tom Savage, tundra, wildlife. Bookmark the permalink. ← Confession: I DO love my BlackBerry!